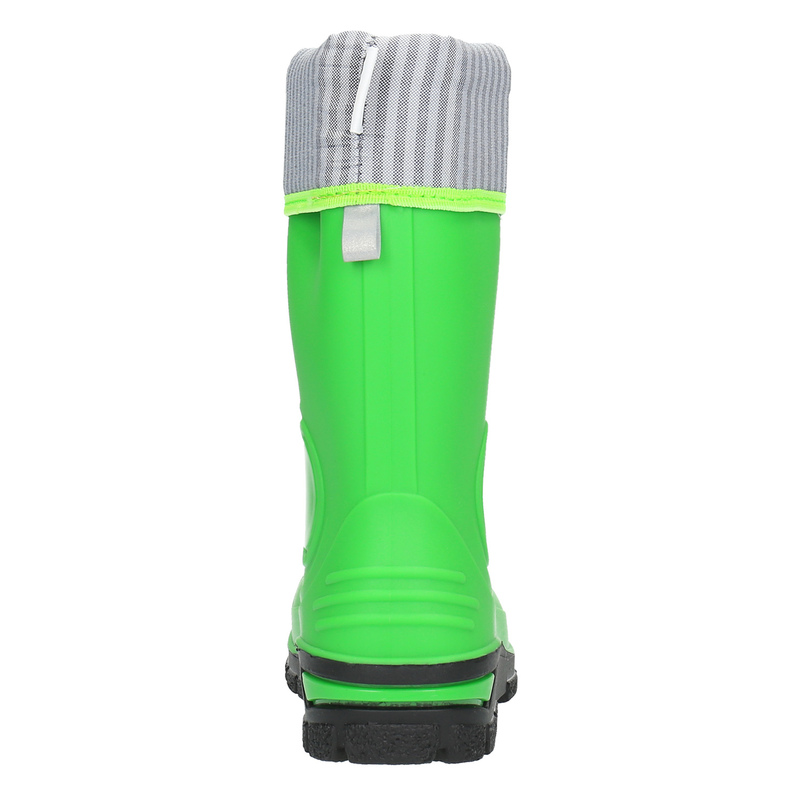 These Wellingtons for children are uncomplicated but still playful. 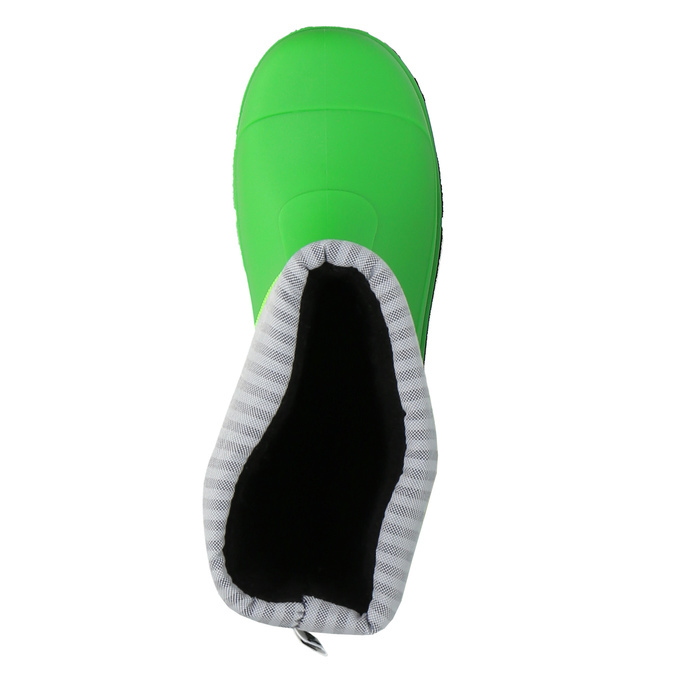 Their colour will reliably compensate for the absence of decorations that would prevent your child´s plays. 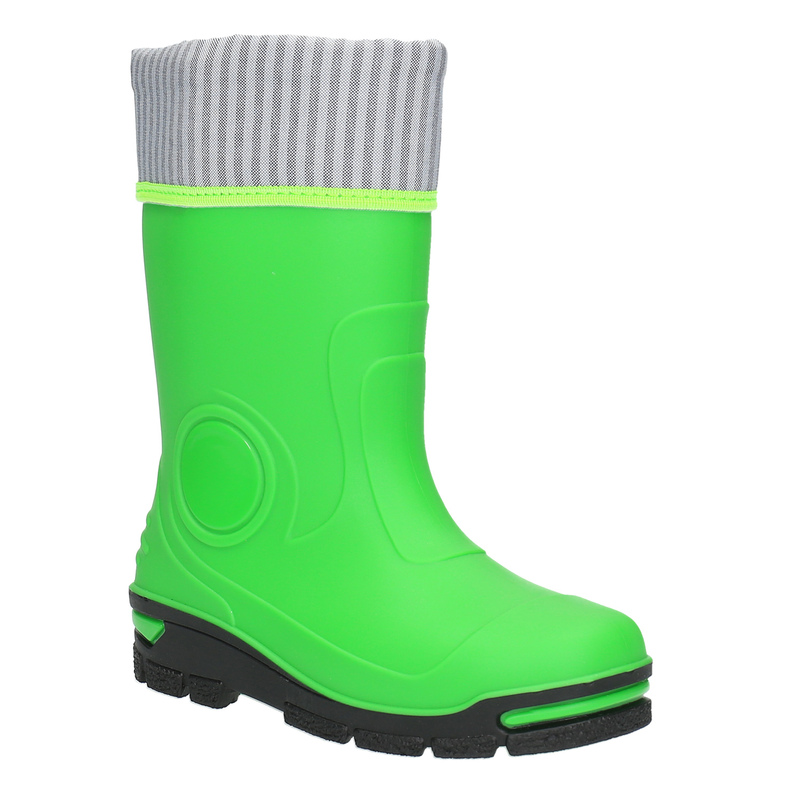 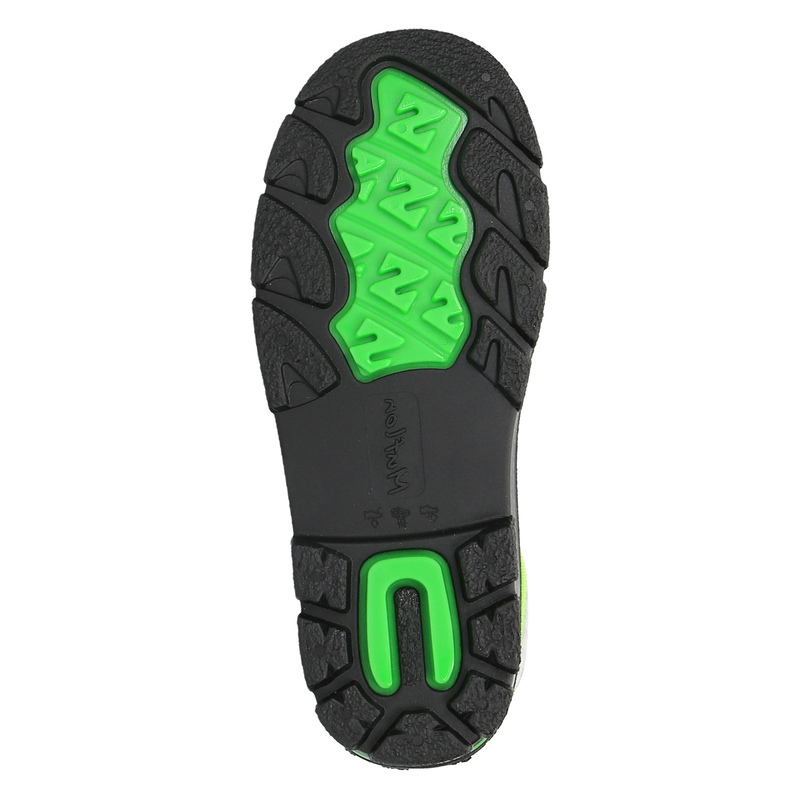 The boots are waterproof and will keep the little feet of your child dry. 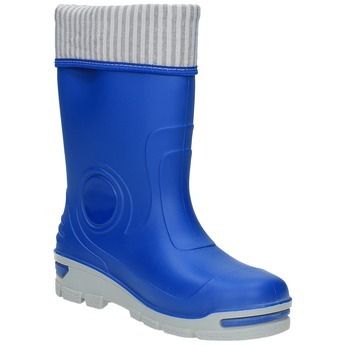 The Wellingtons will go great with leggings, a sweater and potentially a colourful raincoat. 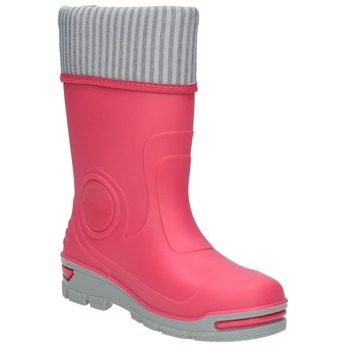 And you can be sure that when you let your child play in a muddy playground she will return with dry feet.